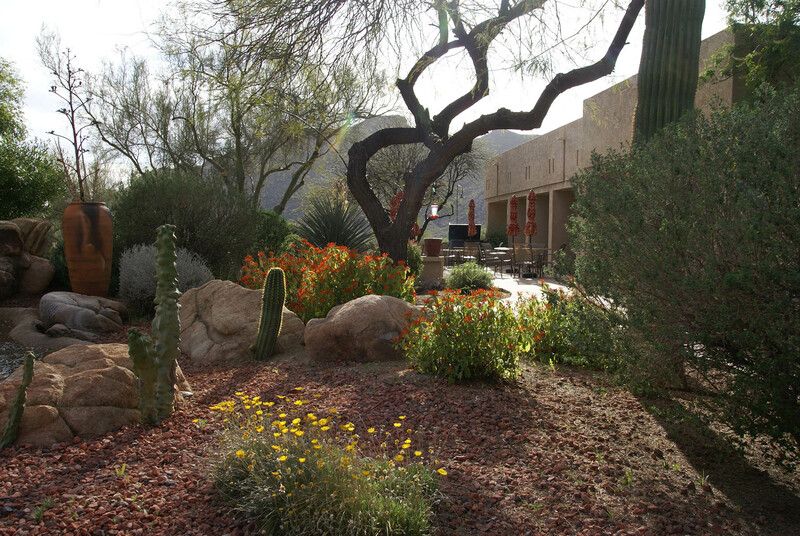 Spirit in the Desert is a peaceful retreat center set among the striking Sonoran desert landscape. View our well-equipped facility and learn about our mission and vision for the future. The Spirit in the Desert offers more than space for retreats … come and enjoy our Guided Meditations, listen to the Touchpoints and learn more about our weekly Worship Sessions. Whether you come for the day, are planning a personal retreat, or considering an overnight stay, here’s the information you’ll need to plan your next visit. And so Holy Week begins - with a humble steed. How are we entering Holy Week? We love being in the desert! Come visit us and explore the beauty of God's creation! We weep with our Muslim brothers and sisters in Christchurch, NZ, who are grieving. We pray for comfort and strength to fill them, and love to surround them. We pray for the first responders who ran to their aid. Silence is not only good for the soul, but important for our brain health. Being with God in silence restores, refreshes, and transforms us. Merry Christmas from Spirit of the Desert Retreat Center! What is your favorite Christmas song or favorite version of a well-known carol? Please share in the comments. On this 4th Sunday of Advent we light the Love candle. We think of the baby that brought the gift of eternal love to humankind from his heavenly father. Now it's easier to contact Spirit in the Desert Retreat Center. On this first Sunday of Advent we light the Prophet’s Candle – the candle of Hope. Advent is a season of waiting: expectant waiting, hopeful waiting. Waiting for Christ. Waiting with hope. If you are anywhere in the Minneapolis Area on September 27 2018, we invite you to join us for a wonderful evening of fellowship, good food, worship and inspiration! Carefree Arizona Shopping & Sunshine. Yoga & Mindfulness along with Free Time to explore the desert. This is a powerful tool to learn how to speak/teach/preach ... whatever your profession that has you doing a lot of public speaking, this workshop is for YOU! 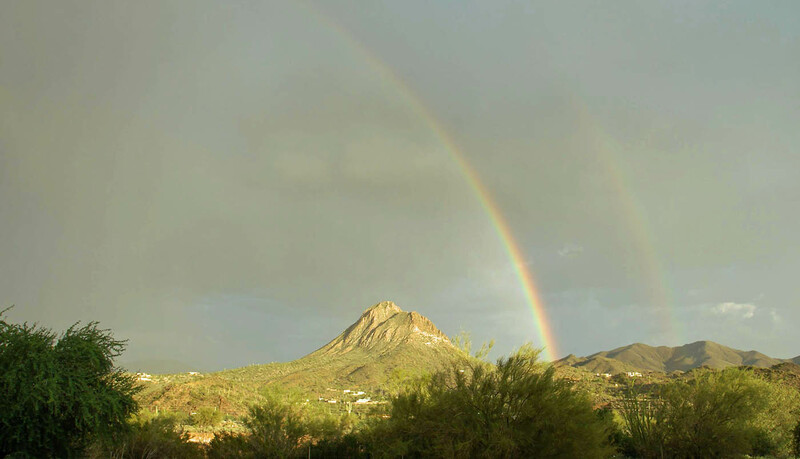 Braveheart Wellness Retreat in Carefree Arizona We have room for a few more peeps! Check this out! A trip of a lifetime! 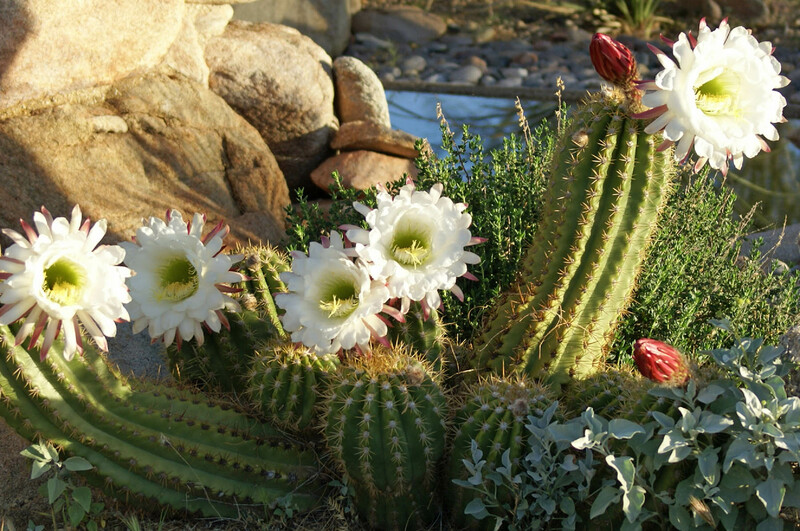 Photos from Spirit in the Desert Retreat Center's post Just plugging into your day with some Sonoran Desert beauty we get to see so often here at Spirit in the Desert Retreat Center! Come and relax with us and bring your camera, you won't be disappointed! and to those in our local community who give of their time. 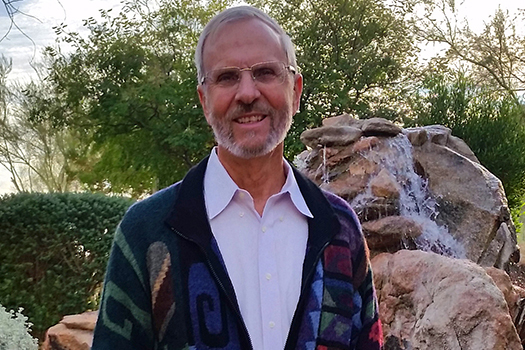 Steve Holm, a retired pastor living in Tempe, provides daily meditations for Spirit’s website. Steve served at Desert Cross Lutheran Church, Tempe, for 22 years. In the past he has provided meditations for Advent and Lenten illustrated devotional booklets. Now, we’re thankful that he’s providing these short devotions for visitors to the website. Every Wednesday at 3:00 p.m., Spirit in the Desert provides a mid-week oasis of meditation and Holy Communion for anyone on the campus of Spirit in the Desert and for people in the surrounding community. Each week a short homily — or Touchpoint — based on a Biblical story, is presented by Spirit in the Desert Faith Mentor, Jim Hanson. The Virtual Book Store is a resource for people on retreat, as well as for others from the local community — a book pantry of nourishing food for spirit and soul! Every month, we will suggest some “books and a few items” that retreat leaders, friends of Spirit in the Desert, etc., have suggested. 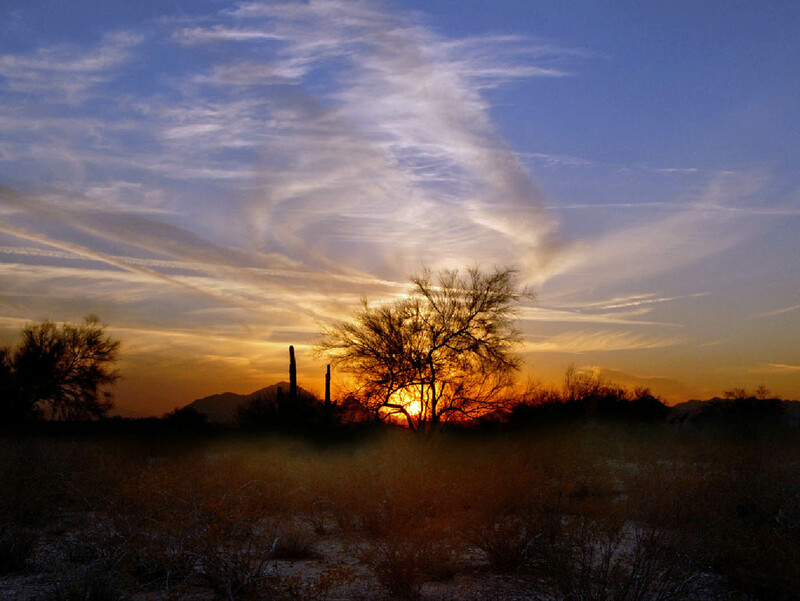 Your financial support is crucial to Spirit in the Desert’s future. Each year over 4,000 guests and local community residents find renewal, reconciliation, healing and transformation through the ministry of Spirit in the Desert. We depend on the generosity of individuals and groups and value every gift, regardless of size, all of which are tax-deductible. My wife and I were guests at Spirit along with our family reunion. We want to express our compliments to the facility and our gratitude to the staff who were wonderful. All could not have been more pleasant, friendly, fun and at time, peaceful! It was the very best family Christmas ever. I am so very appreciative of every thing that was done by the staff at Spirit to make our workshop session the best it could be. It was so apparent that “small miracles” were happening as the morning unfolded and, once again, I’m reminded that we are here to work God’s plan and not our own agenda. For all that Spirit did to make those miracles happen, I am grateful! To all the Spirit Staff … front desk, housekeeping, kitchen, yard, program planning—however you define your role, you are all truly God’s servants in your ministry to all visitors … The Spirit of our God roams these buildings and landscape—you are blessed to work here and we are blessed when we come.